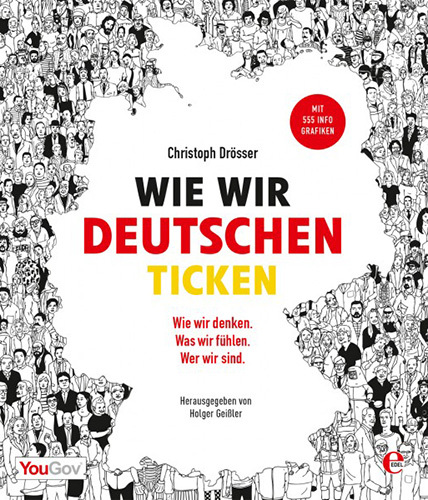 Christoph Drösser is a freelance science writer from Germany living in San Francisco, working mainly for German newspapers, magazines and radio stations. 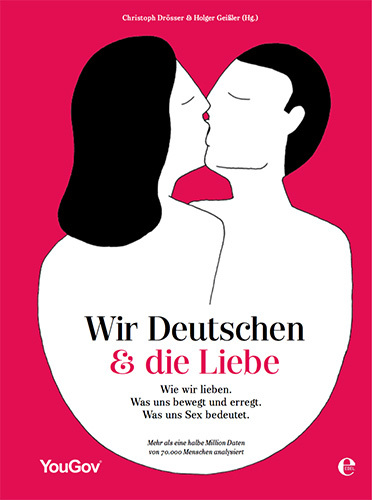 Before arriving in the Bay Area, he was a science editor and reporter at Germany’s major weekly paper, Die Zeit, for 18 years. 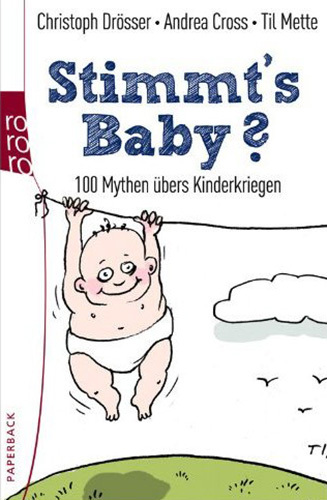 His weekly column, “Stimmt’s?” (“Is it true that…?”), about scientific and other urban myths, has been printed weekly since 1997. 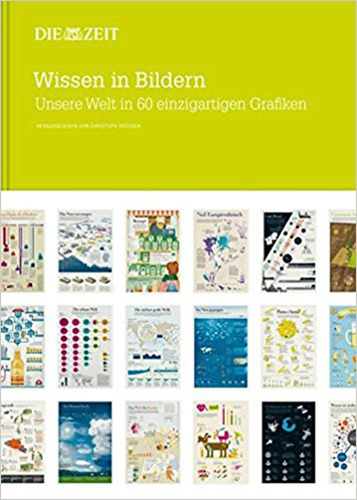 From 2004 to 2006, he was the founding Editor-in-Chief of Zeit Wissen, a bi-monthly popular science magazine still in publication. 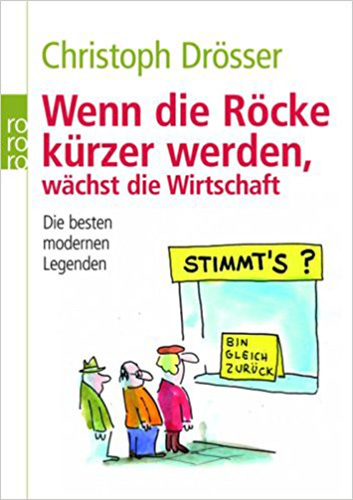 His radio column, “Stimmt’s?” has aired daily on Radio Eins since 2002. 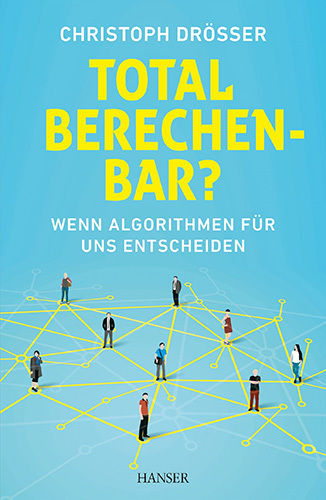 Christoph Drösser has published about 15 popular science books in Germany, including: Total berechenbar? 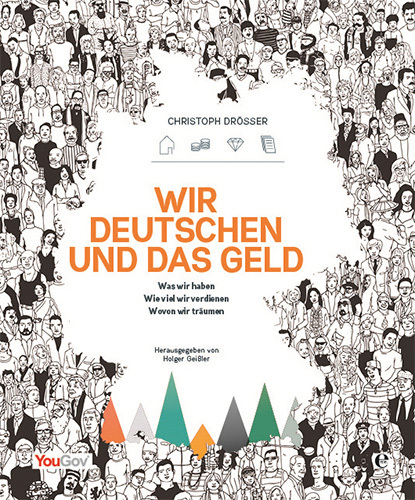 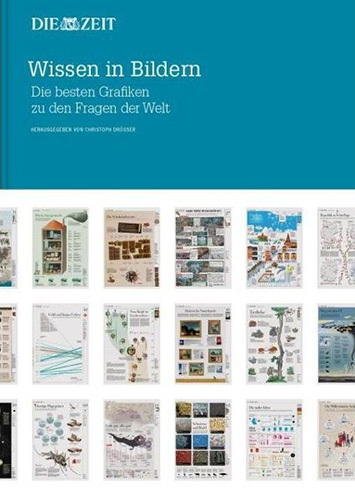 Wenn Algorithmen für uns entscheiden (Hanser, 2016), a book on how algorithms are shaping our daily life; Wie wir Deutschen ticken (Edel, 2015), Wir Deutschen und das Geld (Edel, 2016) and Wir Deutschen und die Liebe (Edel, 2017), three books with representative surveys about various general topics about the Germans’ life, and their attitude towards financial matters; Hast du Töne? 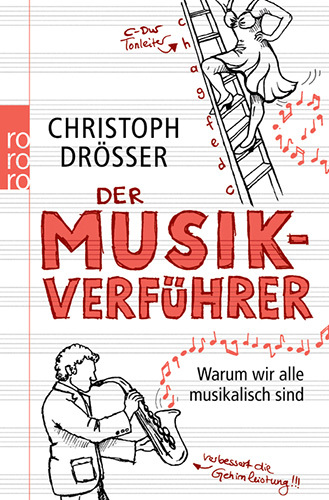 Warum wir alle musikalisch sind (Rowohlt, 2009), a book on research about music and the brain, and why everybody is musical; and Der Mathematikverführer (2007), Der Logikverführer (2012) and Der Physikverführer (2010) (all with Rowohlt), three popular books on mathematics, physics and logic. 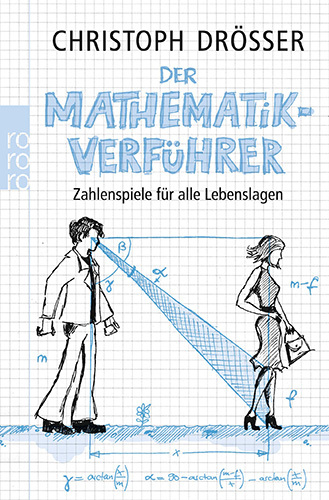 Der Mathematikverführer was a national best-seller and sold more than 130,000 copies. 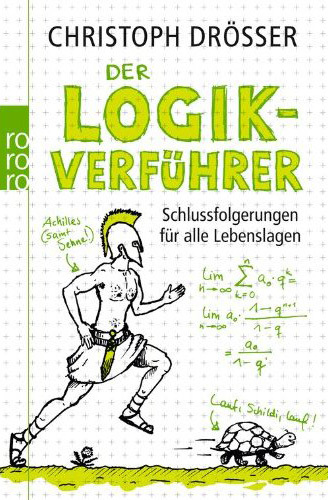 Christoph Drösser was a Knight Science Journalism Fellow at MIT (1993-94), a Journalist in Residence at the Kavli Institute for Theoretical Physics in Santa Barbara (2014) and a Journalist in Residence at the Simons Institute for the Theory of Computing in Berkeley (2017). 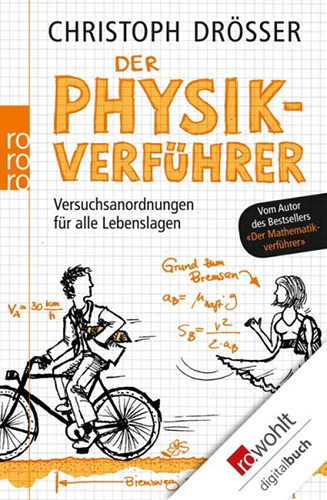 He was awarded the Media Prize of the German Mathematical Association (DMV) (2008) and was Science Journalist of the Year in Germany (awarded by Medium Magazine) in 2005. 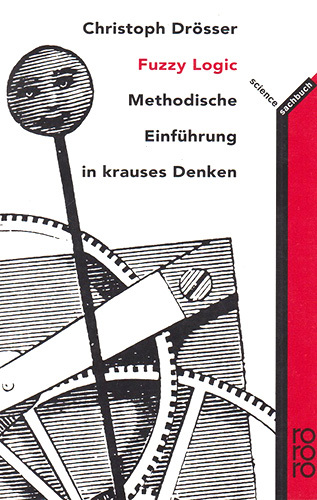 Send me a message, I’ll come back to you as soon as possible!